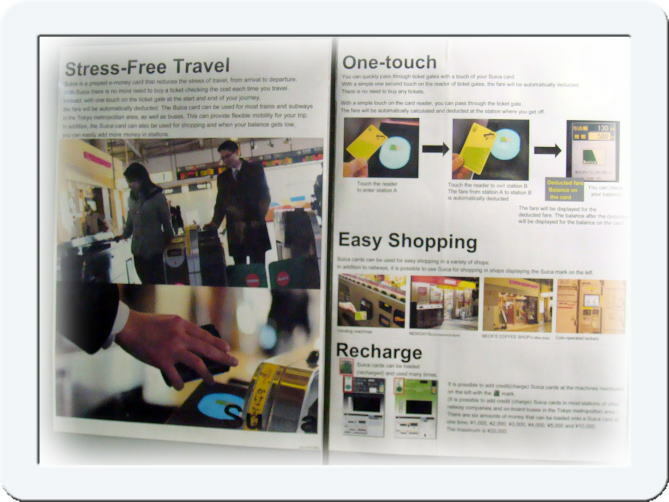 Suica is a rechargeable contact-less smart card used as a fare card on train lines in Japan. and kiosks, especially within train stations. 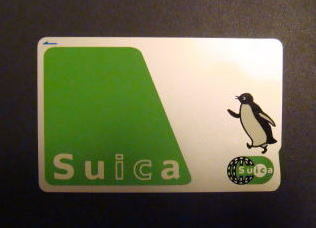 Far over 30 million Suica cards are in circulation. The article was written in September 2009, by Junhaku Miyamoto, M.D., Ph.D.